Fannie Lou Hamer was the youngest of 20 children. Fannie Lou Hamer was unable to have children after having a surgery to remove a tumor, and being given a hysterectomy without her consent. Who Was Fannie Lou Hamer? Fannie Lou Hamer was an African-American civil rights activist who led voting drives and co-founded the Mississippi Freedom Democratic Party. Born into a Mississippi sharecropping family in 1917, Fannie Lou Hamer spent much of her early life in the cotton fields. She became involved with the Student Non-Violent Coordinating Committee in 1962, through which she led voting drives and relief efforts. In 1964, she co-founded and ran for Congress as a member of the Mississippi Freedom Democratic Party, drawing national attention to their cause at that year&apos;s Democratic Convention. 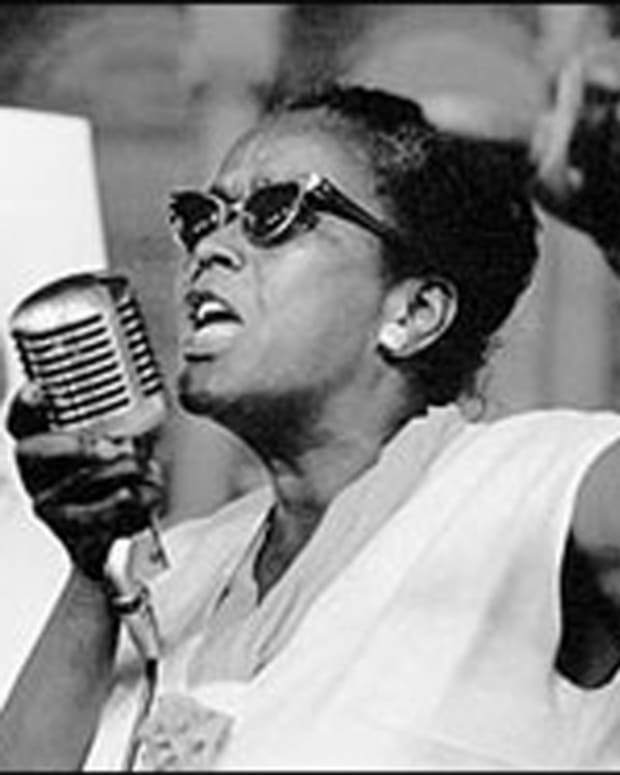 Hamer continued her activism through declining health, until her death in 1977. 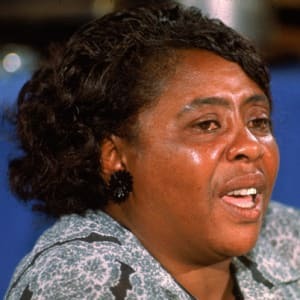 A leader of the Civil Rights Movement, Fannie Lou Hamer was born Fannie Lou Townsend on October 6, 1917, in Montgomery County, Mississippi, the youngest of 20 children. Her parents were sharecroppers in the Mississippi Delta area, and Hamer began working in the fields when she was only 6 years old. Around the age of 12, Hamer dropped out of school in order to work full time and help out her family. She continued to work as a sharecropper after her 1944 marriage to Perry "Pap" Hamer. The couple toiled on a cotton plantation near Ruleville, Mississippi, eventually adopting children. Hamer was unable to have children of her own; while undergoing surgery to remove a tumor, she was given a hysterectomy without her consent. 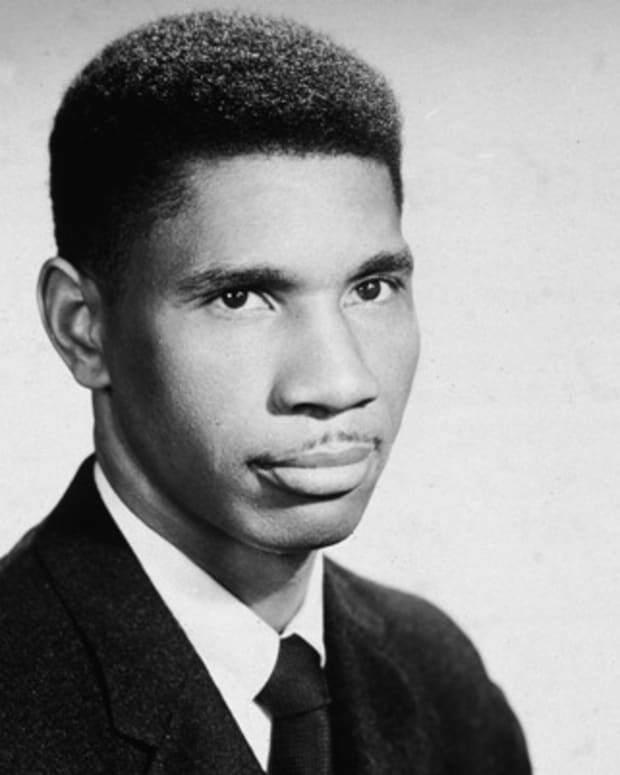 In the summer of 1962, Hamer made a life-changing decision to attend a local meeting held by the Student Non-Violent Coordinating Committee (SNCC), who encouraged African Americans to register to vote. On August 31, 1962, she traveled with 17 others to the county courthouse in Indianola to accomplish this goal. They encountered opposition from local and state law enforcement along the way; only Hamer and one other person were allowed to fill out an application. Such bravery came at a high price for Hamer. She was fired from her job and driven from the plantation she had called home for nearly two decades—just for registering to vote. But these actions only solidified Hamer&apos;s resolve to help other African Americans get the right to vote. 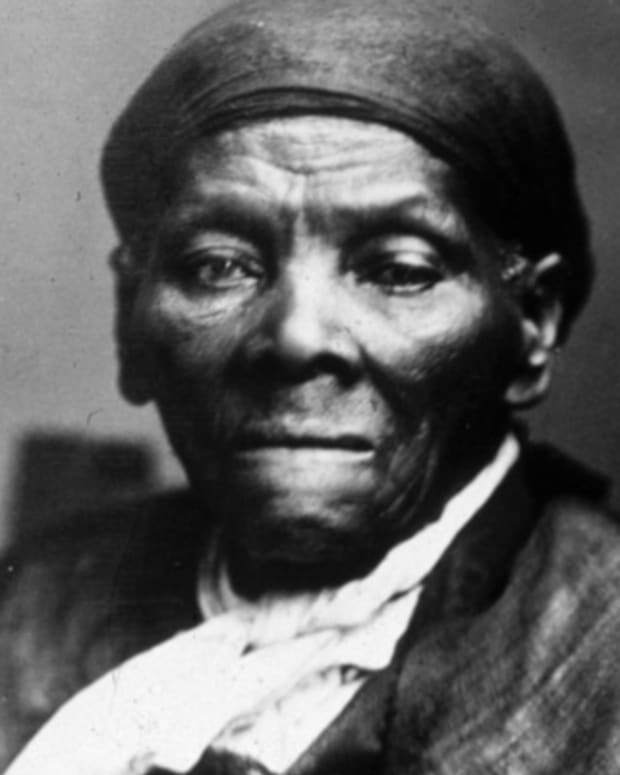 According to The New York Times, she said "They kicked me off the plantation, they set me free. It&apos;s the best thing that could happen. Now I can work for my people." Hamer became a community organizer for the SNCC in 1962 and dedicated her life to the fight for civil rights. 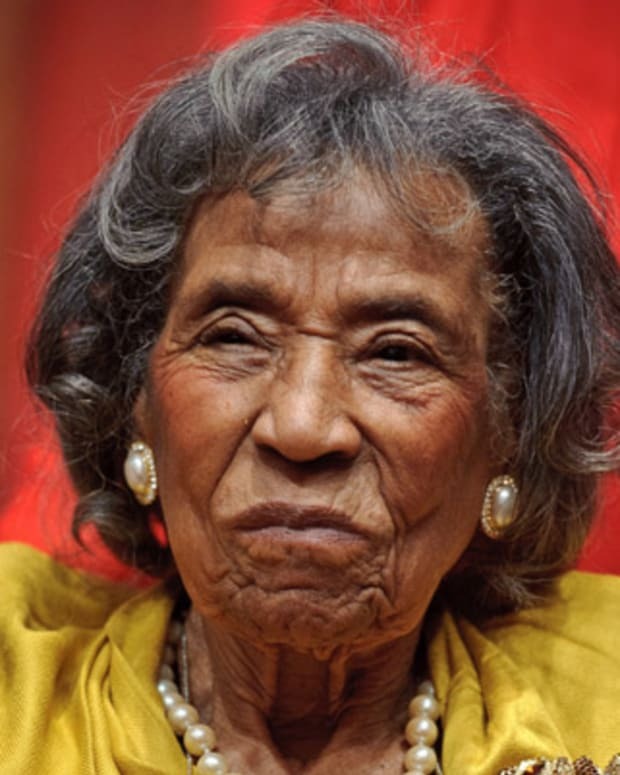 She spearheaded voter registration drives and relief efforts, but her involvement in the Civil Rights Movement often left her in harm&apos;s way; during the course of her activist career, Hamer was threatened, arrested, beaten and shot at. In 1963, after she and other activists were arrested, she was beaten so badly in a Winona, Mississippi, jail that she suffered permanent kidney damage. In 1964, Hamer helped found the Mississippi Freedom Democratic Party (MFDP), established in opposition to her state&apos;s all-white delegation to that year&apos;s Democratic Convention, and announced her bid for Congress. 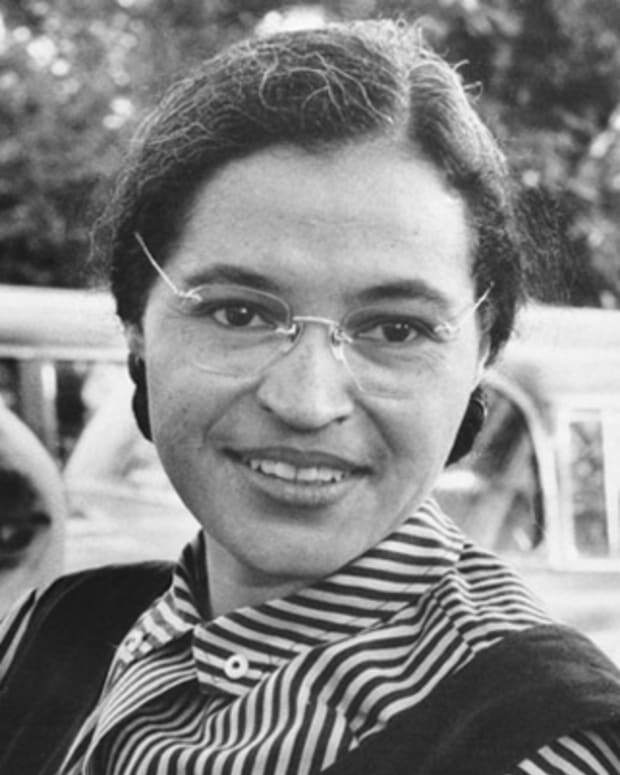 Although she lost the Democratic primary, she brought the civil rights struggle in Mississippi to the attention of the entire nation during a televised session at the convention. 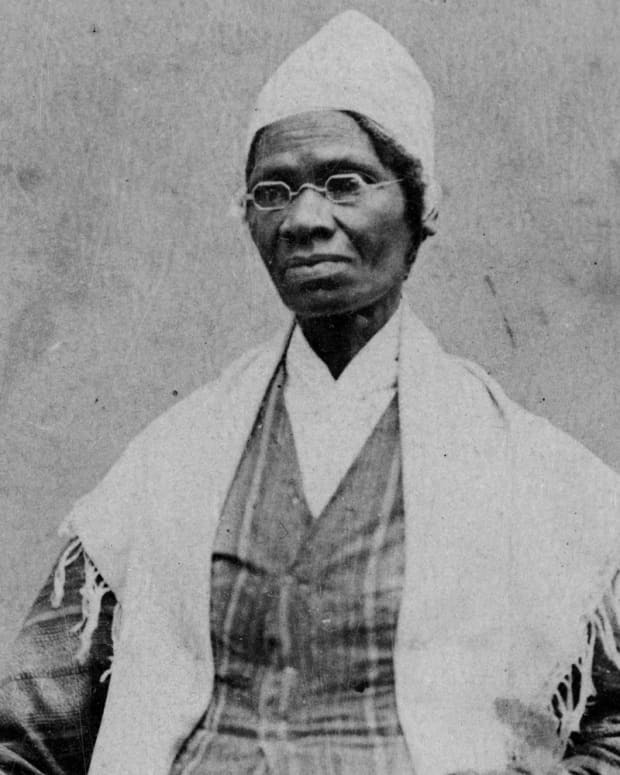 Along with her focus on voter registration, Hamer set up organizations to increase business opportunities for minorities and to provide childcare and other family services. She helped establish the National Women&apos;s Political Caucus in 1971. 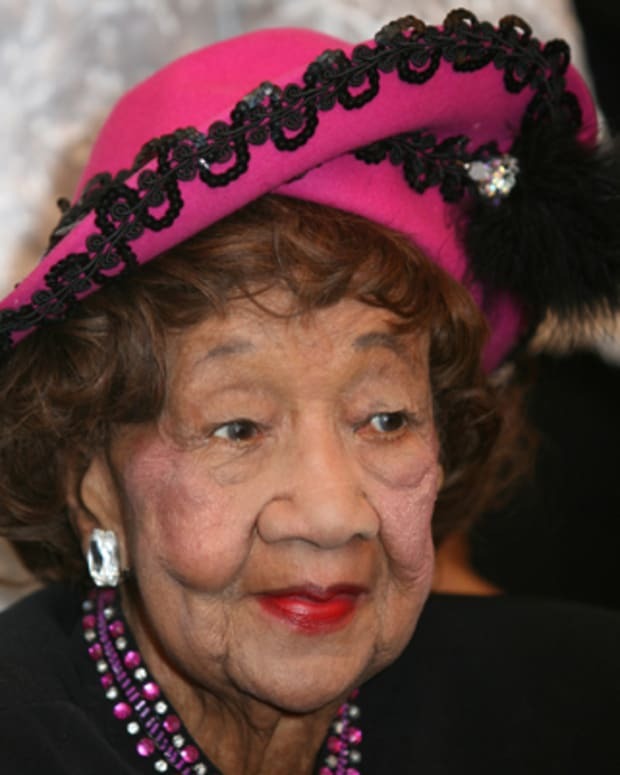 Diagnosed with breast cancer in 1976, Fannie Hamer continued to fight for civil rights. 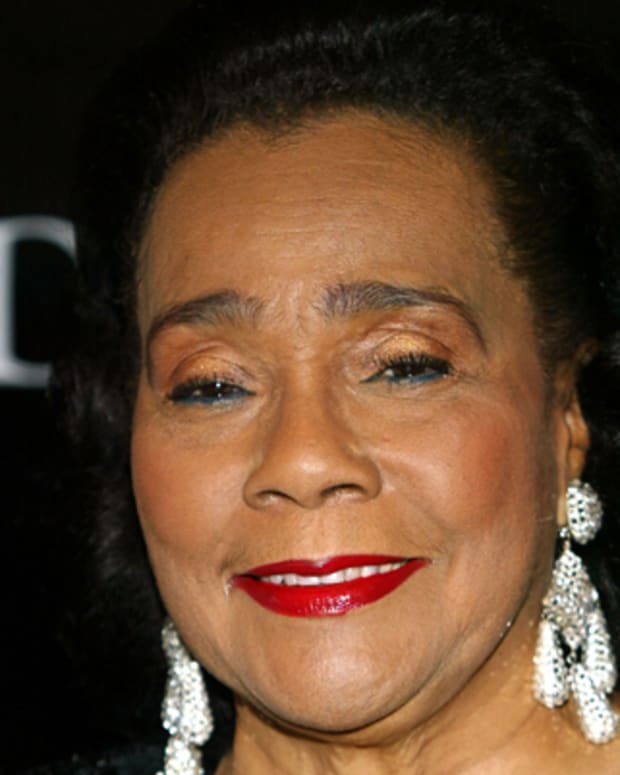 She died on March 14, 1977, in a hospital in Mound Bayou, Mississippi. Hundreds crowded into a Ruleville church to say goodbye to this tireless champion for racial equality. Andrew Young Jr., then a U.S. delegate to the United Nations, delivered a eulogy in which he declared that the progress of the Civil Rights Movement had been made through "the sweat and blood" of activists like Hamer. "None of us would be where we are today had she not been here then," he said, according to The New York Times. The activist is buried in the peaceful Fannie Lou Hamer Memorial Garden in Ruleville, beneath a tombstone engraved with one of her most famous quotes: "I am sick and tired of being sick and tired." Ida B. 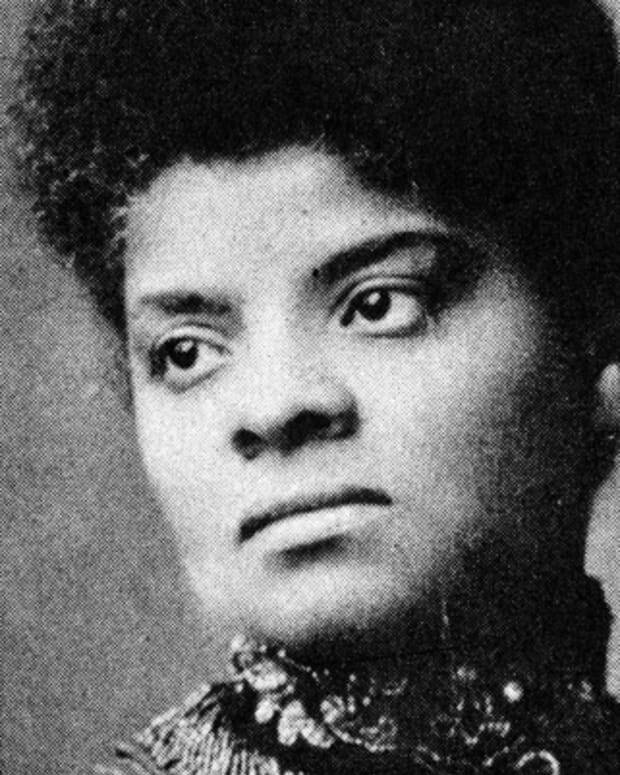 Wells was an African-American journalist and activist who led an anti-lynching crusade in the United States in the 1890s.